To fully embrace the role as industry leaders in Player Retention Solutions, we at Enteractive focus on practicing what we preach by echoing our external retention policies and strategies internally. Internal retention amongst staff has played a pinnacle role within Enteractive’s HR strategy since the company was made up of just 5 staff members. 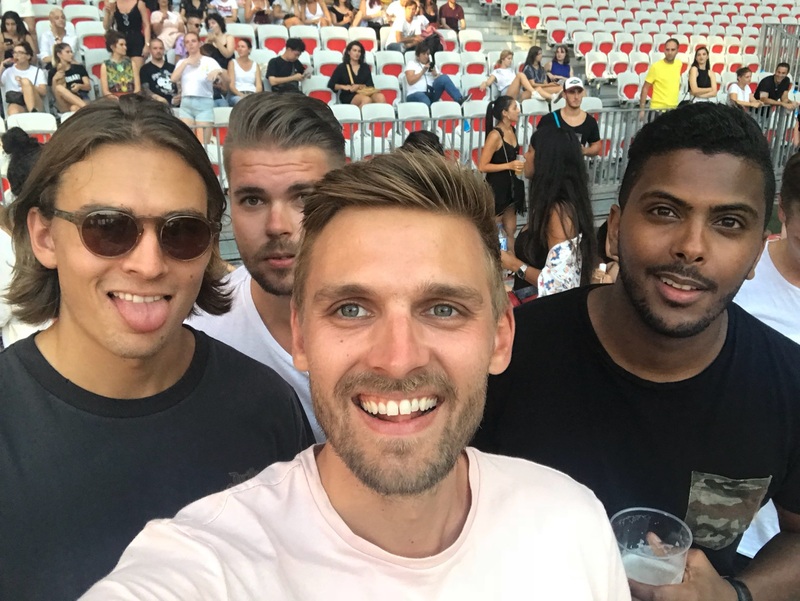 Unlike typical sales agent and customer support roles, which tend to have a faster churn rate, we have fought to invest in a fun yet supportive company culture which has helped retain staff in order to form our Enteractive Family. As part of the daily benefits of working at Enteractive, plenty of internal initiatives are created in order to push our staff to reach their highest potential. 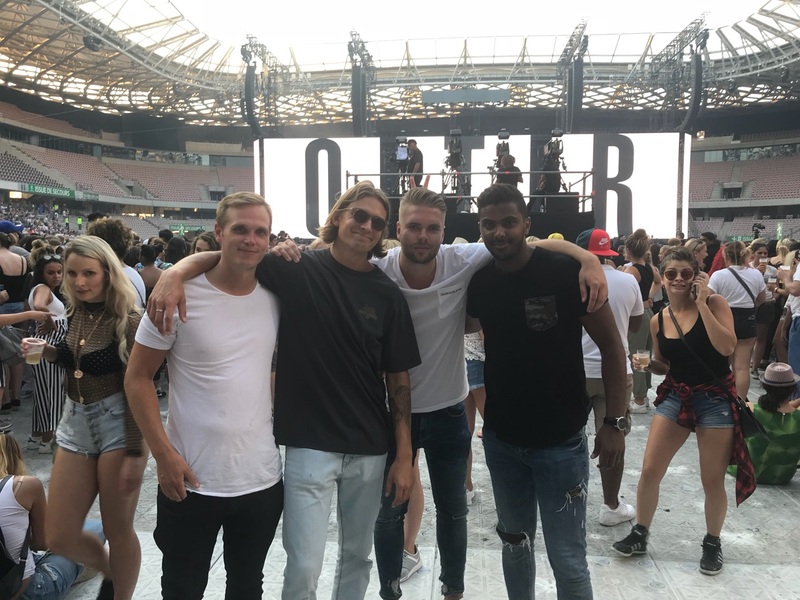 An example of this is a small competition, which was organised amongst our Reactivation Sales team, giving 4 lucky colleagues the opportunity to fly to Nice and watch Beyoncé and Jay-Z live in concert for their OTR II tour. The month long competition, which was based on the highest number of confirmed deposits over the phone, ran for four weeks, with one winner being chosen at the end of each week. 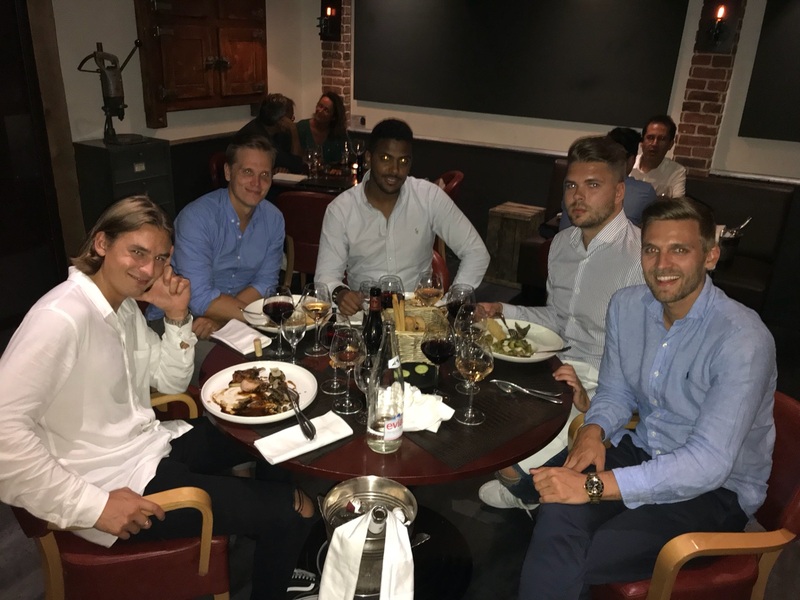 Through plenty of qualifying rounds, Jonathan (Norwegian Country Manager), Eetu (Finish Country Manager), Jaakoo and Jussi (Finish reactivation agents), each won a ticket to fly to France for a 4-day all-inclusive break. The team were also accompanied by our Senior Reactivation manager, Harri who was given the prize as a bonus for reaching new heights in his newly appointed role. 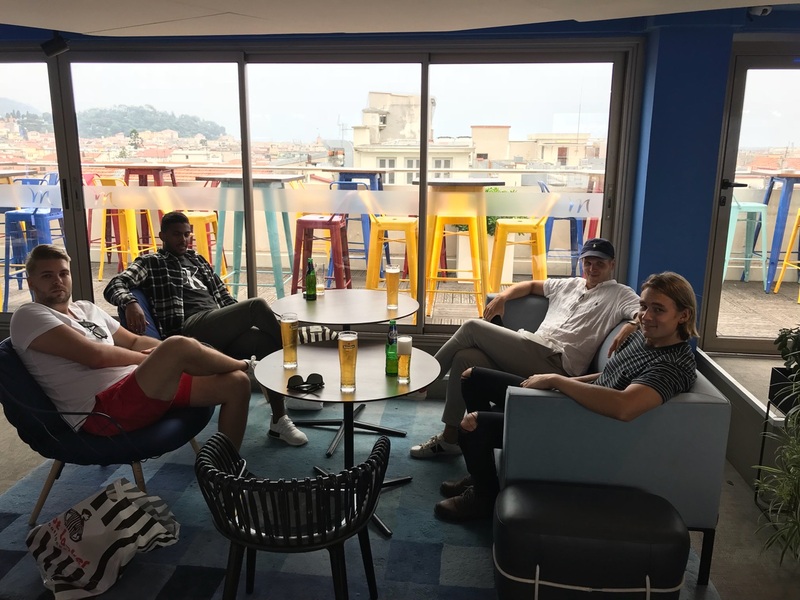 The trip couldn’t have kicked off to a better start, than with France winning the World Cup. Just like the celebratory scenes of Paris, Nice also echoed true French patriotism. With the triumphant win, the team couldn’t have asked for a warmer welcome to the famous Promenade des Anglais in the South of France. 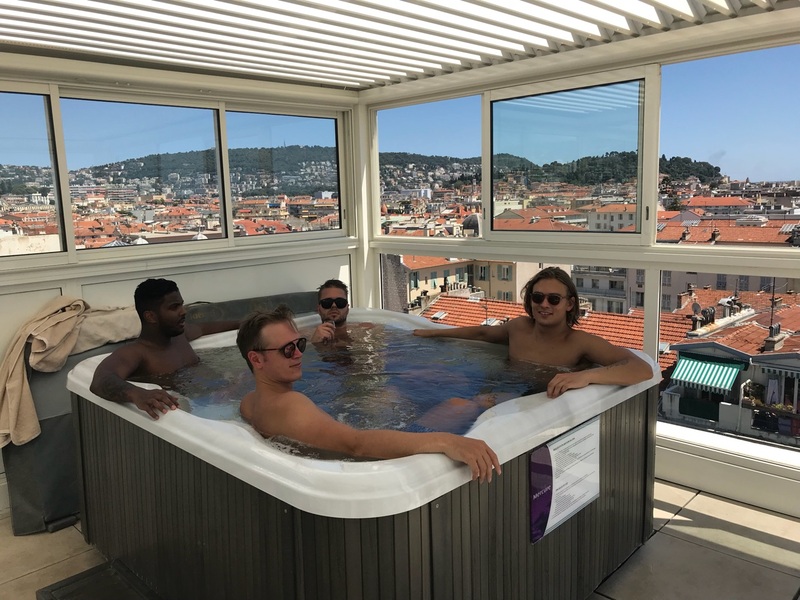 With a few days to relax before the big night, the boys’ experience Nice in true Southern France style. With plenty of Moules Mariniere, Croissants and delicious local wine to wash everything down, they couldn’t have asked for anything more. However, the highlight of the trip was watching Queen B hit the stage alongside Jay-Z. Standing in a crowd of thousands of people, watching the power couple perform what is described as one of the best tours yet, is not something you witness every day. We are constantly looking for candidates to join the Enteractive family. If you’d like to work in a place that encourages and appreciates a hard working ethos, check out our careers page for open vacancies.